It’s not like the Paris Motor Show is infamous for very small cars being released there but France certainly is known for its affection with the small hatchbacks. 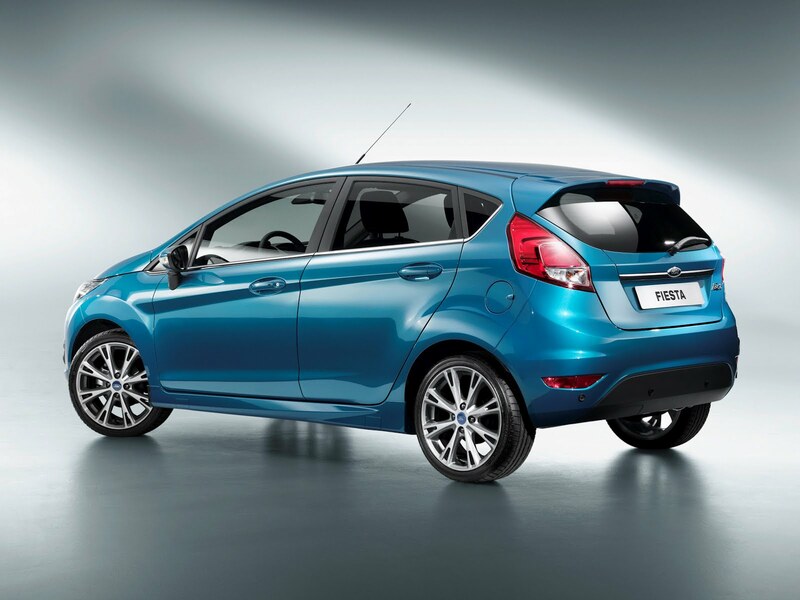 With that in mind, maybe the Ford Fiesta getting a facelift unveiled there isn’t such a bad idea. Not that it’s a bad idea but could the Aston Martin styling ripoff be a little too much? 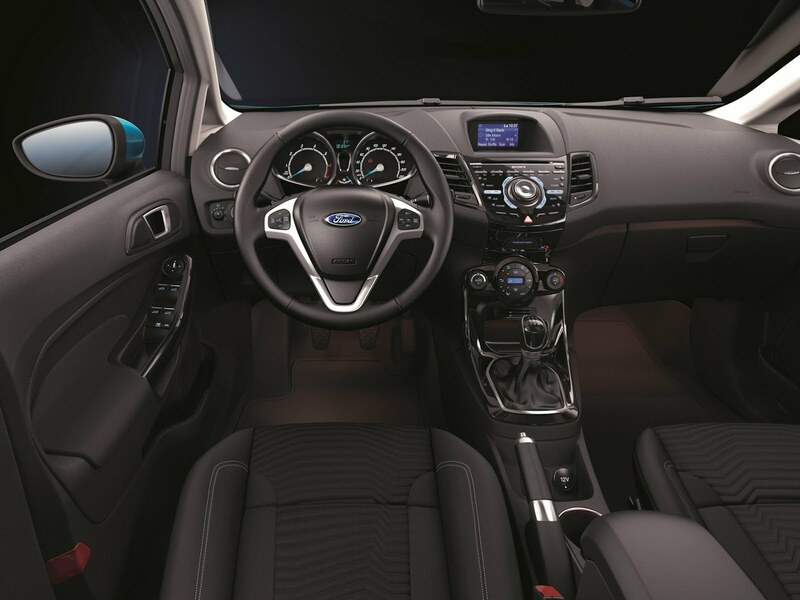 The Ford Taurus, soon to be introduced as the next generation Mondeo, was the first to really show off the Aston radiator grille and things now seem to be getting out of hand. 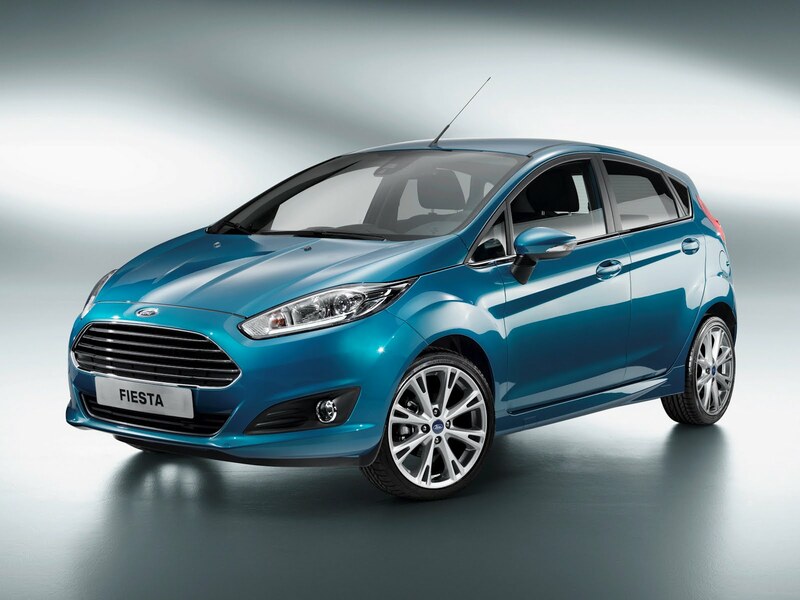 Having received this new facelift the microscopic Ford Fiesta appears to have been brewed by the same design as the British car maker’s lines. 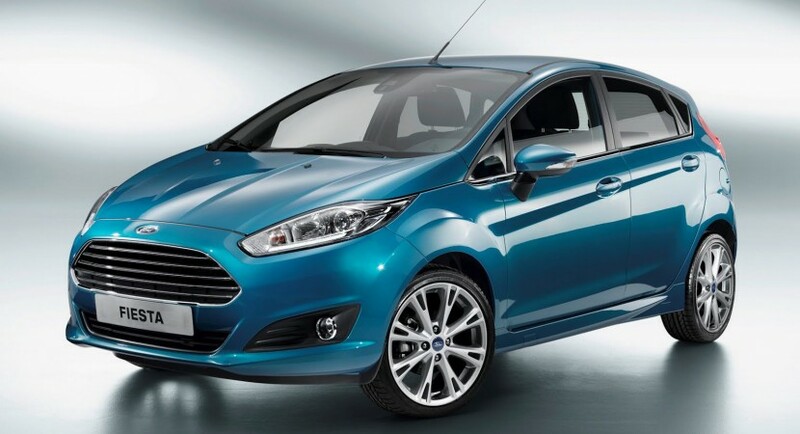 Obviously, the Fiesta doesn’t turn into a V12 powered GT car but the looks of the peppy hatch can be deceiving. The lines aren’t the only things that have grown different as the materials also went a little upmarket. There’s chrome here and there instead of what was plastic. There’s a bit of important stuff going on as well. The headlamps receive LED daytime running lights, the alloys are bigger and word has it that there’s quite a bit going on underneath. Unfortunately, we’re not going to find out exactly what’s to happen there until the end of the month. What is for certain is that the engine lineup won’t change. Expect EcoBoost engines to keep on going and the diesels as well, even if they might get a few horses here or torques there.